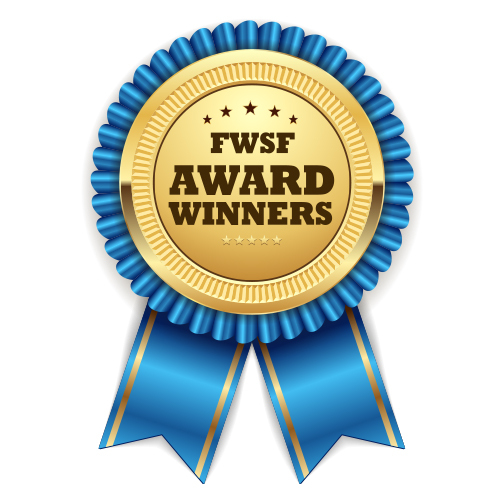 We’re proud to announce that five FWSF members have been honored in the past few months with awards. The San Francisco Business Times recognized Sarah Friar, Paige Venable and Tracy Teale in their 2017 Bay Area’s Most Influential Women special edition on April 28, 2017. They were also honored at a gala awards dinner on June 14, 2017. Laura Martinez and Kim Pugh were also honored by other professional organizations. 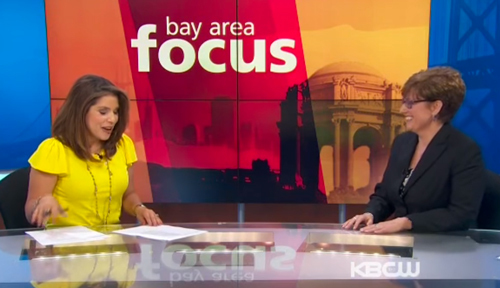 On Thursday, June 22nd, Financial Women of San Francisco (FWSF) President Paige Venable went into the CBS KPIX news studio to record a segment for Bay Area Focus with news anchor Michelle Griego. Her one-on-one interview aired the following Sunday at 11 AM on KBCW. Are you a “change agent” in your community? If you’re involved with Financial Women of San Francisco (FWSF), you are making a positive impact on others by improving the lives of individuals and communities locally and around the world. So, YES you ARE a “change agent!” This edition features women in our past and present that are admired for their strength, courage, and tenacity. Who is the woman you most admire? A wonderful Q&A narrative (published April 8, 2017) where Darcy candidly discusses her success as a woman leader in the finance industry and as part of FWSF. 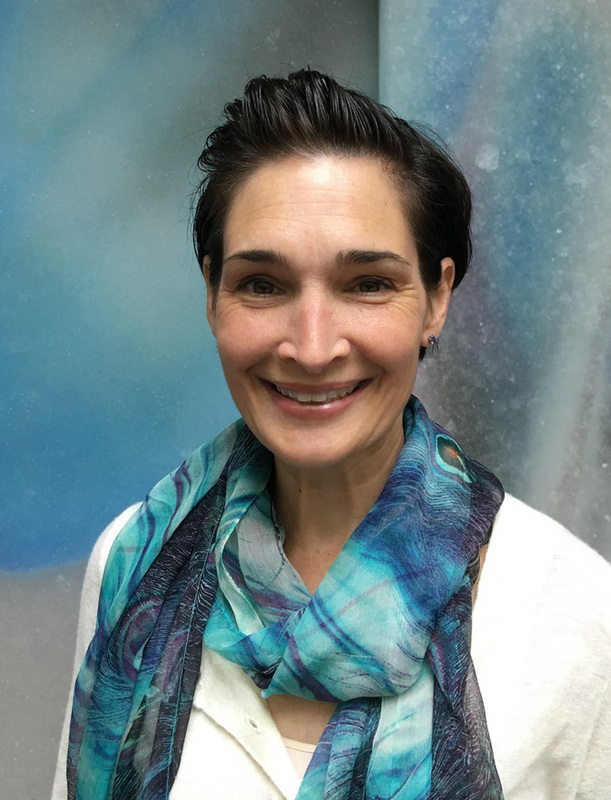 She offers advice to other women interested in the finance industry, discusses lessons learned, work life balance, issues faced along the way, talks about the importance of leadership, ladies admired and her personal goals for the FWSF organization. FWSF’s 2017 Social Media Campaign – Featuring You! With social media growing exponentially (think 1.7 billion active accounts), FWSF wants to be a bigger part of the conversation! A key marketing/communications initiative for 2017 is to increase FWSF’s social media presence. It’s another way for FWSF to help facilitate meaningful engagement among our members. 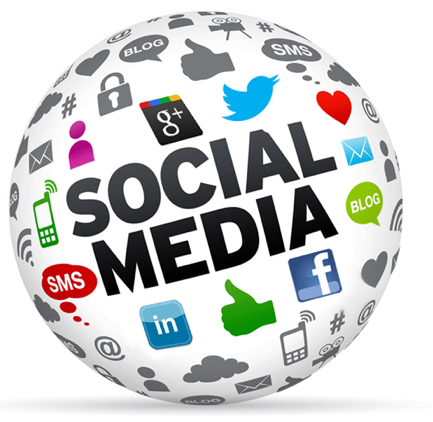 We can network and share knowledge, connect with potential members and showcase the benefits of membership by actively engaging on FWSF’s social media platforms.